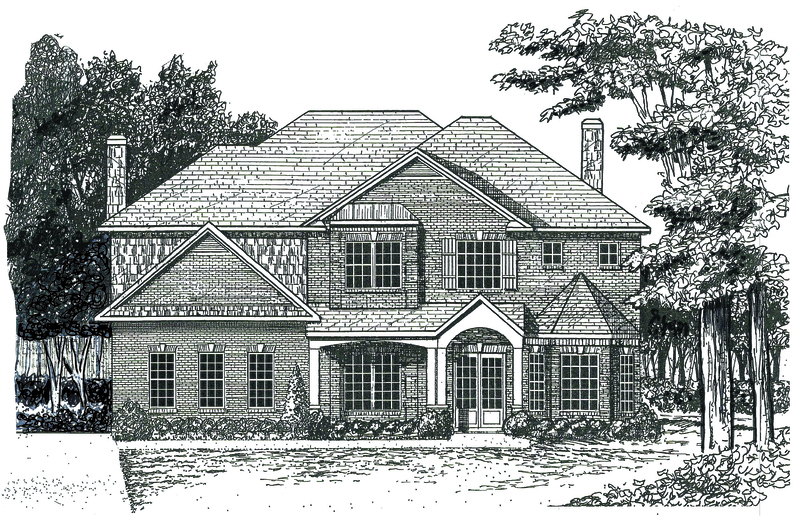 Elegant 5 Bedroom, 3.5 Bath executive sized home with a side entry three-car garage. This beautiful home includes an open 2-story foyer adjoining a formal living room and dining room with butler’s pantry. 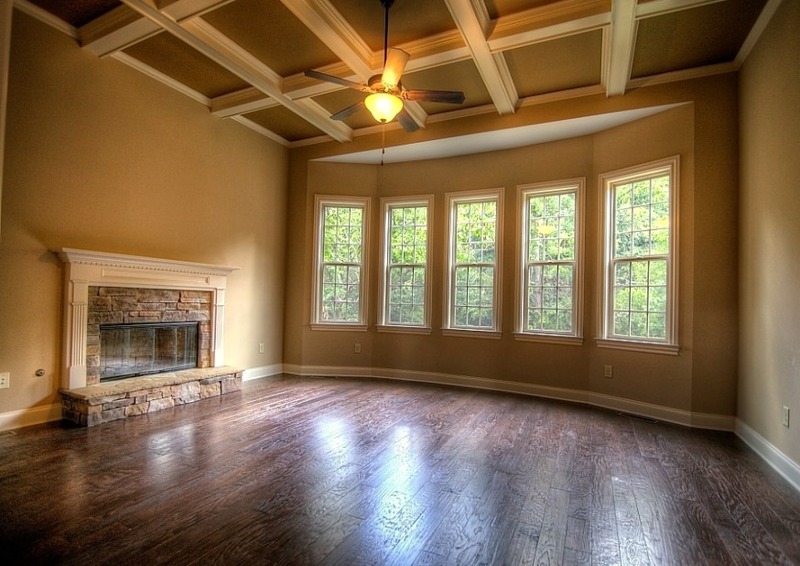 The foyer extends to an adjacent study/optional 5th bedroom and half bath with the option to convert to a full bath. The family room with 11 foot, coffered ceiling, bayed wall of windows (with a view sure to please), opens to an oversized kitchen, breakfast and mud room with custom built-ins. Chef’s Kitchen hosts a center island, granite countertops, a large walk-in pantry and an abundance of painted cabinets. The elevated Owner’s suite also has a bayed wall of windows, with sitting area and tranquil bath that includes 11 foot vaulted ceilings, painted cabinets, granite tops, his and hers raised vanities, tile flooring, and a luxurious corner soaker tub. Secondary bedrooms are oversized and boast many features such as a box bay ideal for a window seat, large walk-in closet, and more. Beaumont II Floor Plan Information Coming Soon!